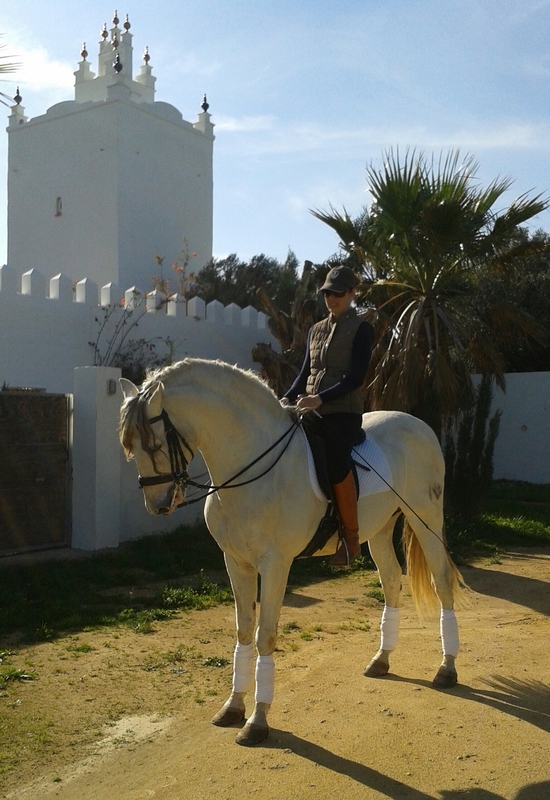 Hacienda Finca MANGUETA & horseriding STABLE MANGUETA (For the best beachrides) are situated only 700m from the unspoiled beaches of El Palmar in the beautiful countryside… But just 10 minutes from the typical white Andalucían towns like Conil and Vejer de la Frontera. We welcome you at our unique Hacienda to spend your holidays. Relax and have a swim in the 20m pool. ☆MAKE A DREAM COME TRUE, and come horseriding on the beach with us and enjoy a SUNSETRIDE! We welcome you to stay in one of our Holidayhouses at the Hacienda (Cortijo) with 20m pool. ☆Holiday houses with a 20m pool and gardens . ☆Great Beachrides all year around. CORTIJO MANGUETA is placed only a stones throw from the unspoiled, long, white sandy beaches of El Palmar.